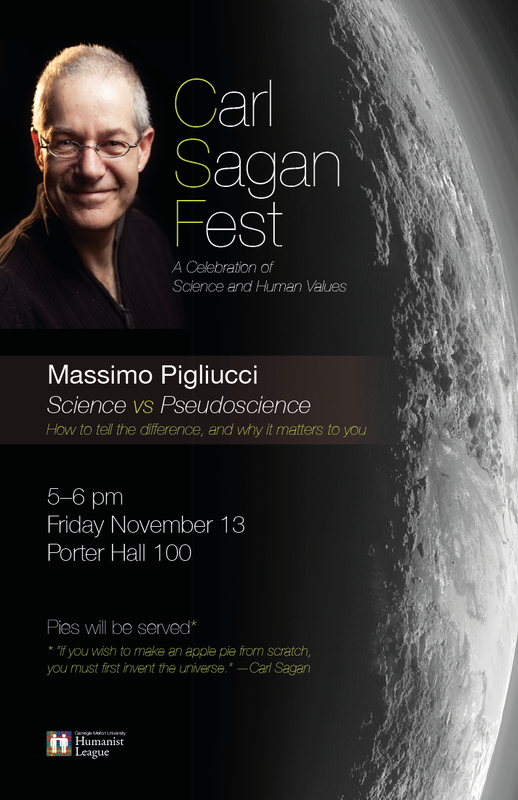 Come enjoy some apple pie and celebrate science education at Sagan Fest! The event is held annually to celebrate Carl Sagan’s contributions to science outreach and education. This year’s speaker, Dr. Massimo Pigliucci, is a biologist and philosopher of science, and he will be speaking about “Science vs. Pseudoscience: How to Tell the Difference, and Why it Matters to You”.